➢ The Eyumojock attack was a brazen act of robbery carried out by unidentified elements against a popular beer parlor owned by a certain Mr. Ojang Stephen. ➢ They then moved to other localities towards the Eyumojock Gendarmerie post with the intent of carrying out further acts of vandalism and banditry. We want the public to know that while we regret the waste of human lives put on display like some trophy to boost the ego of the LRC thugs, we equally take this opportunity to assure you that the gory video you watched was pure propaganda by the LRC thugs. The intention was to shock public opinion into losing faith in the capability of the Manyu Ghost Warriors to protect its people. 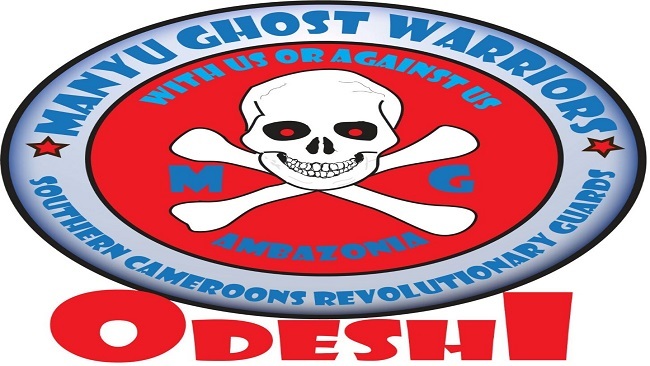 We want to assure the public that this piece of cheap LRC designed propaganda video had nothing to do with the brave and well trained Manyu Ghost Warriors who operate under the very strict supervision of professional Commanders. Finally, we want to assure the public that we have performed a head count of all the boys in our MG battalions and none of them is missing. As Commander of the 2nd Brigade of ASC, I am sending this as the official report received so far from one of the defense units partially operating in that brigade. I am still waiting for reports from other defense units.